Jess has had a love of Disney since her mom put Jess and her brother in matching Winnie The Pooh pajamas when she was a baby! She was an Army brat traveling through Europe most of her young life so she didn’t get to see Walt Disney World until she was 19. It wouldn’t have mattered if she was 19 months or 19 years….she was hooked. 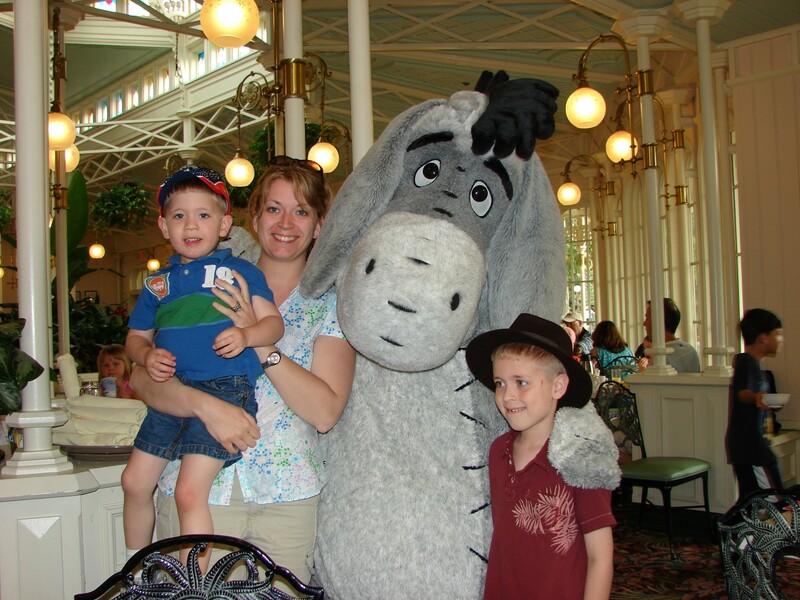 After enjoying many of the different resorts that Walt Disney World property has to offer, Jess and her husband became DVC members in 2012 and they take their three boys every chance they get! Whether it’s taking in the World at EPCOT on their own or packing in the rides at Magic Kingdom with the boys,they love it as much as the boys do. Jess has even found that grandparents love Disney vacations as much as the boys do! Jess has experience planning trips for families of all types and would love to help you plan your next magical vacation!